Health Benefits of Lemon Grass | Wake Up, Philippines! I am so grateful of knowing the benefits of lemon grass.I just want to know where i can buy lemon grass oil in the Philippines. Took at least 5 glass yesterday that makes my feelings better now from over fatigue. 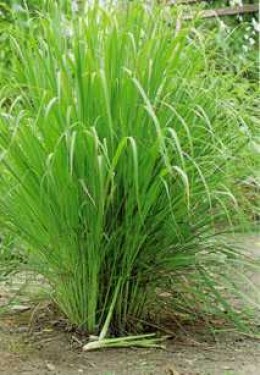 I’m so very interested to know more about Lemon grass.It gives big benefits for our Physical and healthy bodies. My nephew informed me the benefits og drinking lemon grass as tea. I will try today and will give feedback 5 days from now.